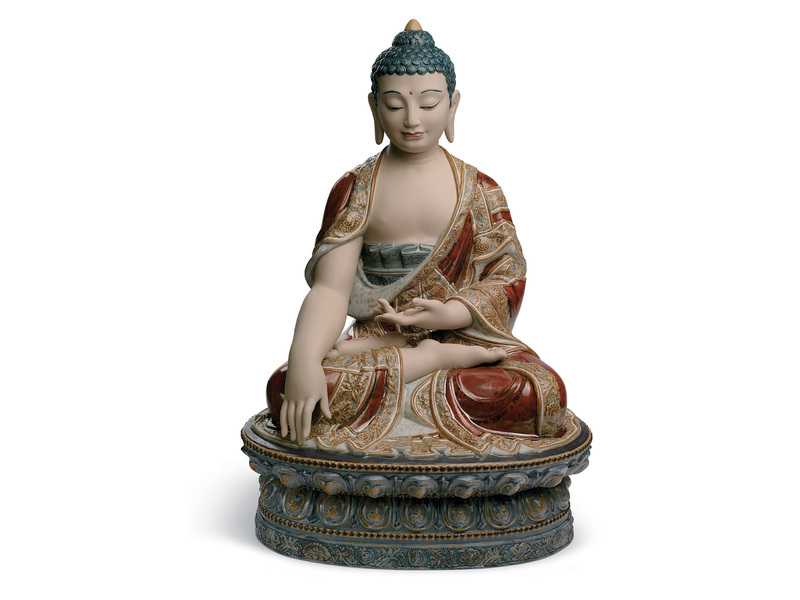 Buddha, known as ‘the awakened one’, was a monk and a teacher. 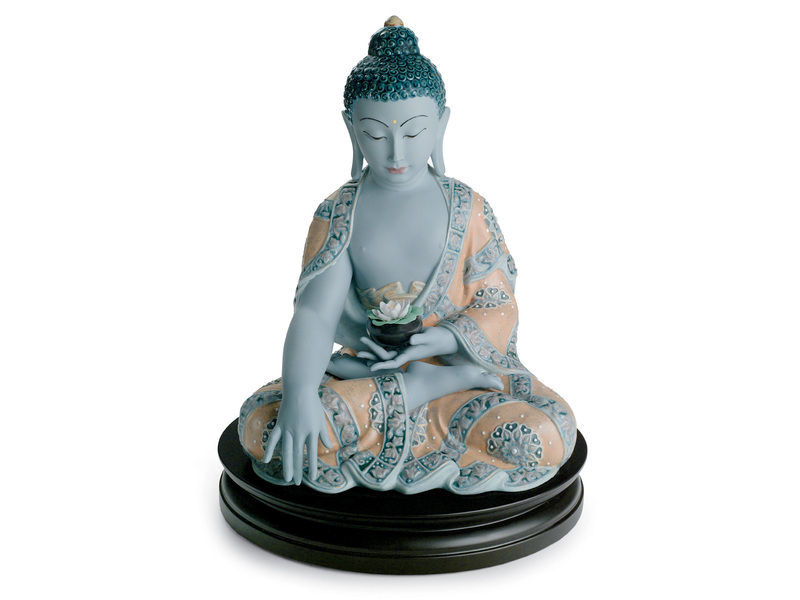 His teachings are what Buddhism is founded on today. 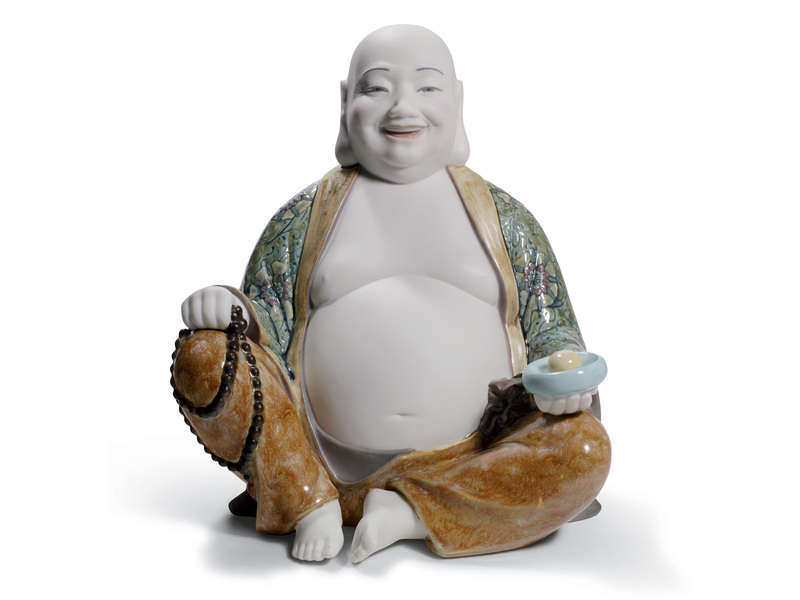 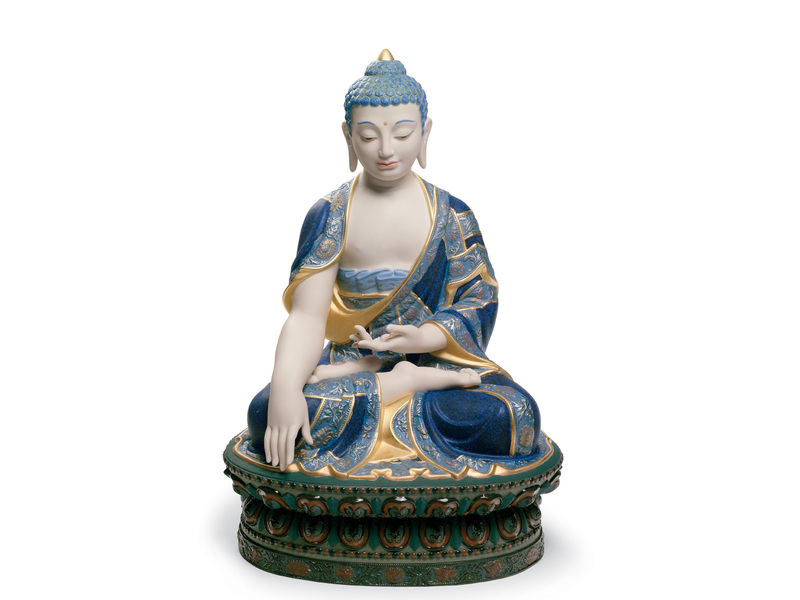 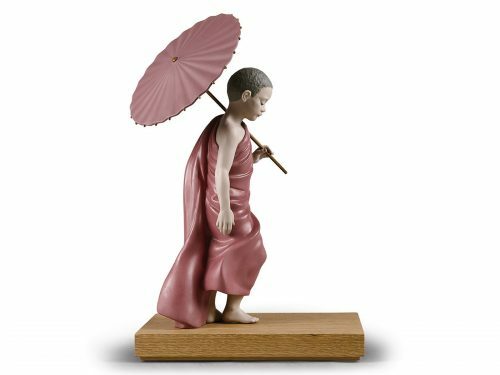 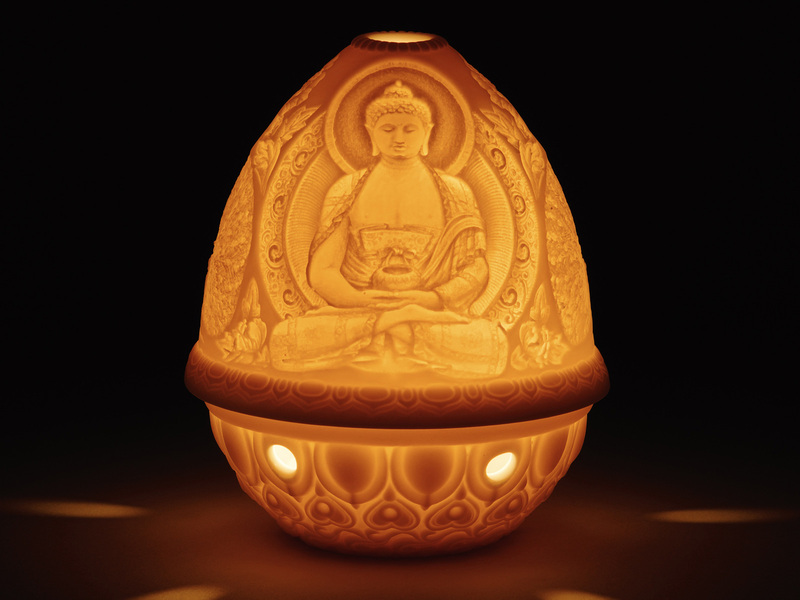 He is fantastically presented in this stunning collection of Lladro Buddha porcelain. 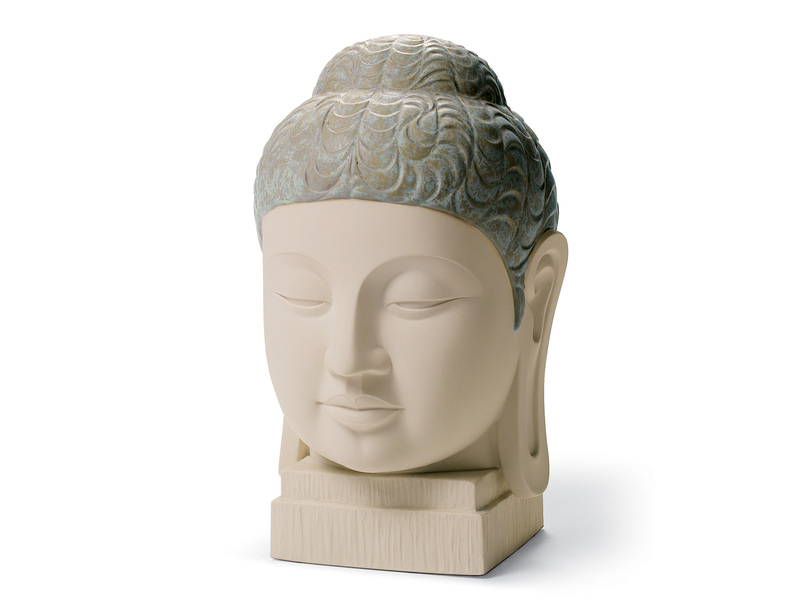 We have a vast range of pieces to choose from. 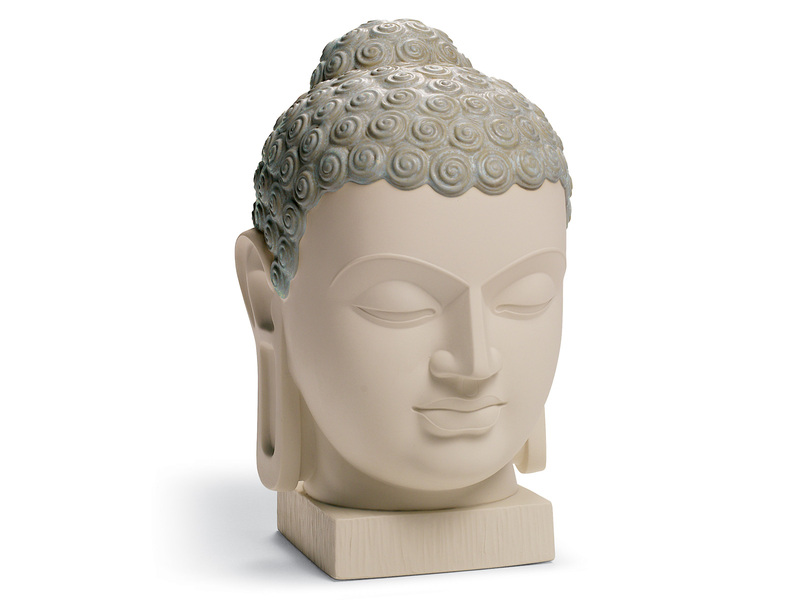 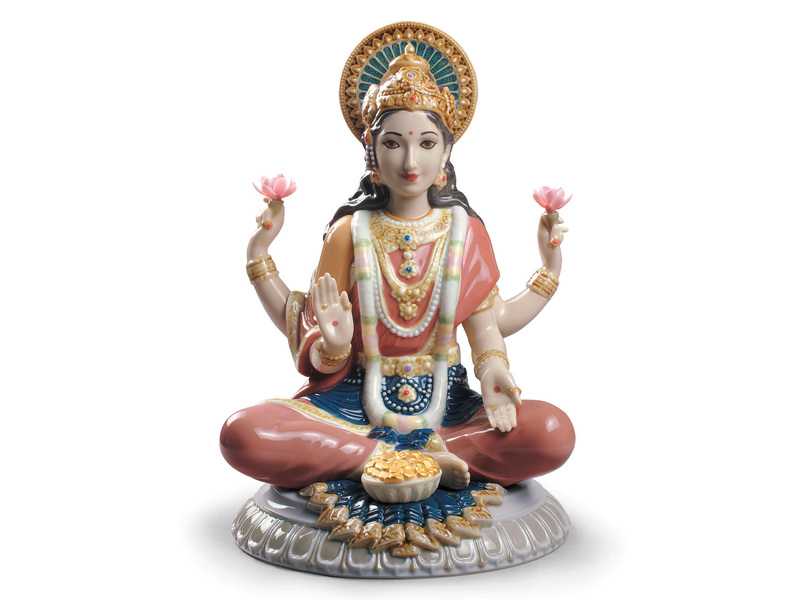 Therefore, you can proudly display your spirituality in your own style.